On September 11, 2016, Wong spoke and walked the runway during  New York Fashion Week  for Opening Ceremony’s show. She has also joined the cast of  Kate Spade’s  Miss Adventure films. 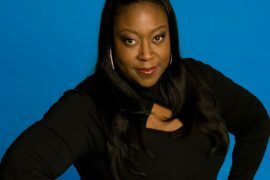 Ali’s second stand-up special,  Hard Knock Wife  premiered on  Netflix  on Mother’s Day, 2018. Her feature film, Always Be My Maybe, which she co-wrote and co-stars in with Randall Park, will debut on Netflix in 2019. Tickets to see Wong headline live are now known to sell out within two minutes. This event will be a phone-free experience. Use of cellphones, smart watches, smart accessories, cameras or recording devices will not be permitted in the performance space. Upon arrival at the venue, all phones and smart watches will be secured in Yondr cases that will be opened at the end of the event. Guests maintain possession of their phones at all times, and can access their phones throughout the show at designated Phone Use Areas in the venue. 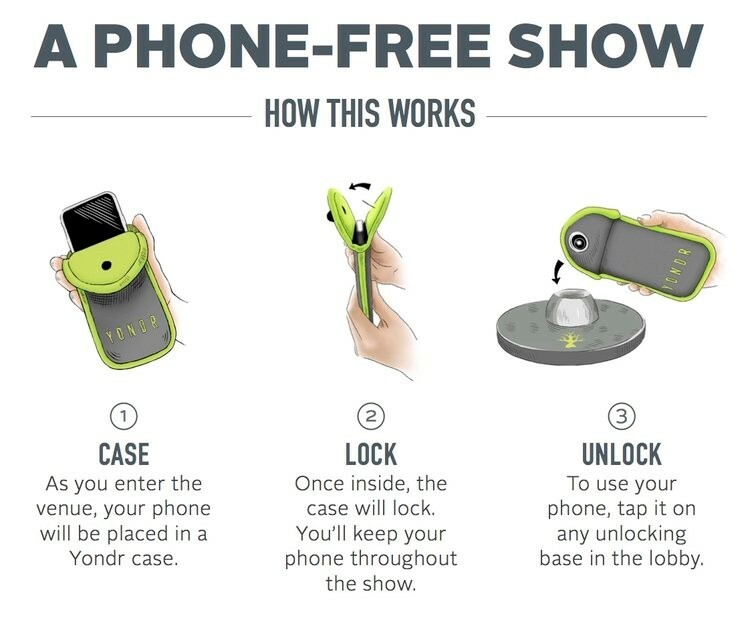 All phones will be re-secured in Yondr cases before returning to the performance space. Guests are encouraged to print their tickets in advance to ensure a smooth entry process.